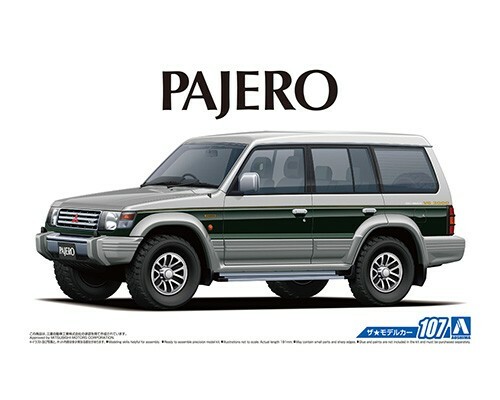 A popular 4WD SUV, Pajero received a full model change in January 1991 and became the 2nd generation V series. The long-wheel based, 5-door model was equipped with advanced 4WD technology and luxurious equipment. 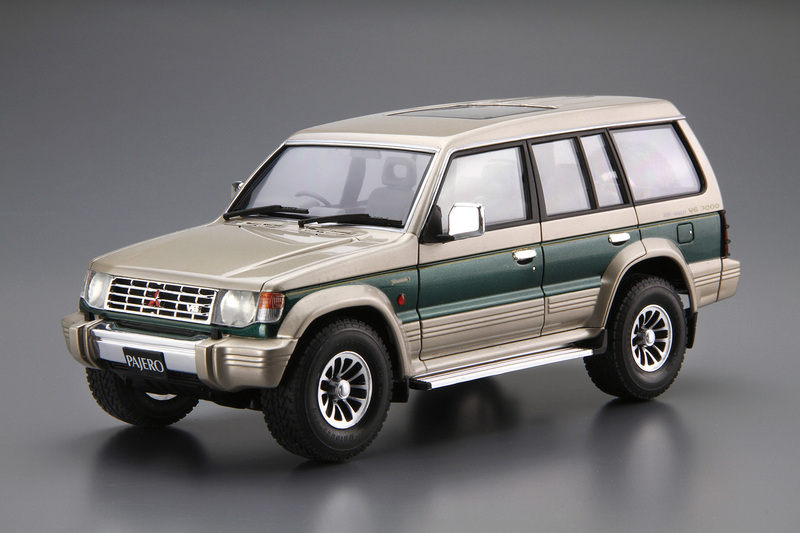 The model soon became a best seller and popularized 4WD SUV in the 90s. This kit replicates the highest grade of the 2nd generation Pajero, Super Exceed in its catalog specifications with additional grille guard and fog lights. 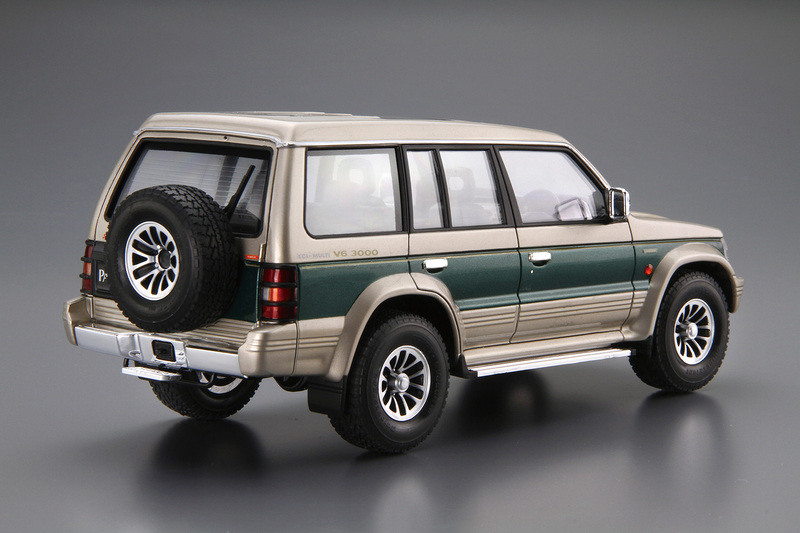 Also with window mask seal and aluminum wheels included, you are able to build the Pajero of your preference.